Global K Center, also known as Hallyu Training Center, is already a well-known place for many Hallyu fans! To explain in one sentence, it is the location of the hottest survival show “Produce 101” and is the first boarding Hallyu Training Center for internationals. Many international K-Pop fans wish to experience long-term or short-term idol training, either for fun or for a real debut. The center made it possible with concrete classes and with opportunities for learners to help their debut. The center offers long training as well as short experience classes, you can go there for a one day experience if you want. It is a tourist attraction but also an international idol trainee educational center with five main departments: K-Pop, Applied music, Model, K-Beauty and K-Drama. It is located close to Seoul, in the city of Paju. Check the location in the map below. The structure is huge to welcome students. 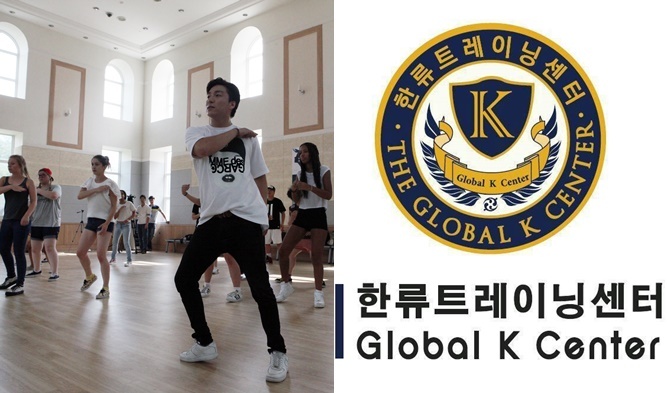 Global K Center offers classes on K-Pop, Applied music, Model, K-Beauty, and K-Drama. Classes are different depending on departments. The center trains their students based on very complete Korean idols training. Dancing and singing are not the only classes! To be an idol or to have a ‘proper’ training, the trainee goes through various classes. International trainees get to learn Korean culture with the extra-activities organized for them such as Korean language training, Korean culture and etiquette education, and cultural experience. Depending on the time you stay, you can go visit some tourist attractions and get to have your profile pictures taken. The center recruited skilled and renown instructors and deans who are former celebrities or who are linked to Hallyu stars as their teachers or designers. For example, the dean of K-Pop Departement is none other than the former member of H.O.T.‘s Lee JaeWon. The dean of K-Model Department is a Hallyu star designer Park HyeRin. One of the vocal instructors is Jeon BongJin, he has trained SHINee, Super Junior, Girls’ Generation, EXO, BIGBANG, and more Hallyu stars and another one is Kim SungEun that has trained BTS. They also have renown dance instructors such as Yoon JongHyeon, he taught B1A4, TEEN TOP, and others. The center does not stop by just giving classes but they also support their students with opportunities to help them to debut, for example through a production or through the participation of auditions. 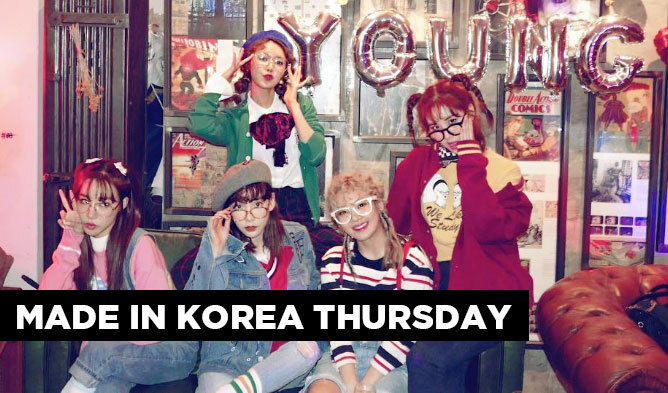 For short-term, you can attend “K-Pop Experiencing Course” with programs of 1 or 2 days and 1 or 2 weeks. You can check here for more details. For a long training and more classes, they have programs that vary between 1 to 6 months. You can check all departments classes here. The production and training of the survival show “Produce 101”, “Produce 48” and “Boys 24” were there. You can find out more about what was filmed in the video below. Here are some screenshots from the show. Students come from various countries such as China, Taiwan, Hong Kong, Japan, Thailand, Indonesia, Malaysia, Singapore, Philippine, Vietnam, Myanmar, France, etc. To join, you must decide how long you want the training to be and which department. You can apply here. The website of the center gives complete explanations of the content of each of their curriculum and other information needed. You can consult it here.